Just a little shout out to all Beauty Bloggers out there! If you are into networking and love checking out new beauty product from Taiwan.... there will be Taiwan Beauty Power Networking event will be held on 22nd August 2016, Monday. The networking event will hold brand's presentation and business meeting at Mahkota 2 and 3 Ballroom at Hotel Istana from 9:30am to 3:30pm. The delegations will introduce their latest developed products to local media and businessmen and conduct face to face interview and meetings. 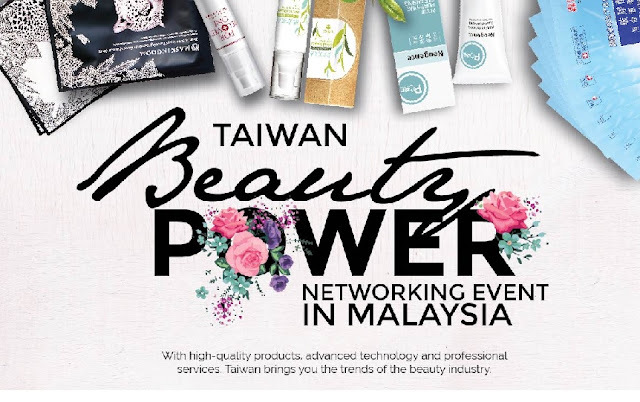 For those who interested to check out current beauty trend from Taiwan and exchange information with Taiwan delegations can RSVP your attendance to Ms Sze Yuen by email to yuen@bizfinmag.com . This networking event brought to you by Taiwan Trade Center Inc., Kuala Lumpur Representative Office. Ah.....too bad can't make it on that date! Is this a free event? This seems interesting except that I am not available on that date. Oh darn. Beauty product from Taiwan is something interesting to me. Will do my rsvp later. Totally worth attending for people who love beauty and Taiwanese beauty products. A great way to expand network as well. This is a good networking event. I should go. will check my schedule later. Awesome! This will be fun to get to know some Taiwan product 💃 Thanks for the news. Looks like a good event. Not sure if available to go. I wish I can go but working on that day. I love Taiwan products so much. So sad can't join it !! i wish it can happen in the weekend ..
oh it happening today, looks like fun for those going there today. 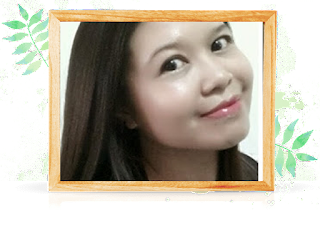 I will spread the word to my friends who like to use Taiwan beauty products.